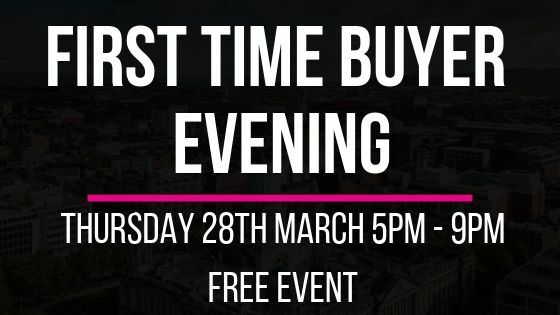 Join Colliers International this coming Thursday, 28th March from 5pm - 9pm for our First Time Buyer Evening. The event will be taking place at our office located at 25 Talbot Street, Belfast, BT1 2LD. Also in attendance we will have solicitors, Co-Ownership and independent financial advisors Mortgage First to give prospective purchasers free mortgage and legal advice.